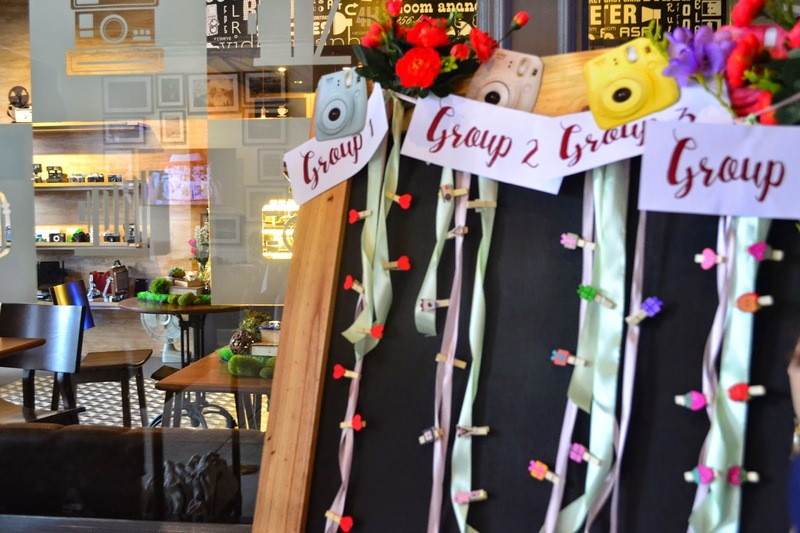 Renew your Instax Photos at Instax DIY Day: Year 2! So I just graduated college last Monday, April 13. It was a surreal moment marching in the stage and shaking hands with the PUP officials. It was like a dream seeing me and my classmates in our togas savoring each moment even in the ceremony proper. I cherish every single moment of it that's why I made sure to capture it by bringing my Instax Mini 8. I love the thought of getting hard copies of the photo that I took. 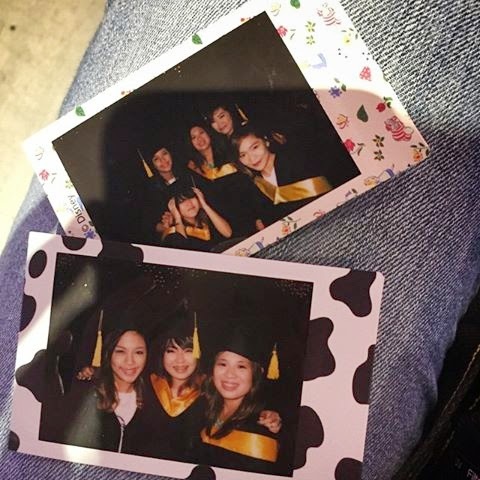 Actually, the instax photos that I took also served as my graduation gift to my friends. But since I took loads of group photos of us, I wanna preserve those moments and go back to it from time to time. 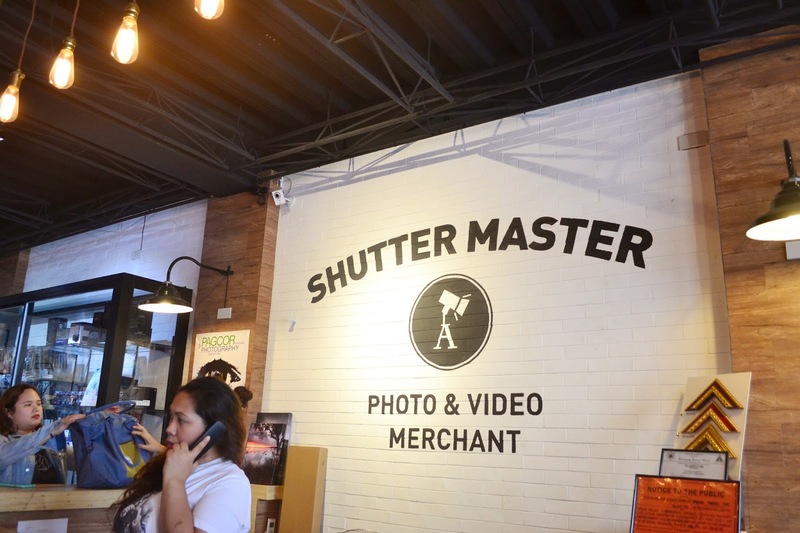 I was so clueless on how I will do it until I got a word from Instax about the Instax DIY Day Year 2 which happened at Shutter Master Pro at Quezon City. 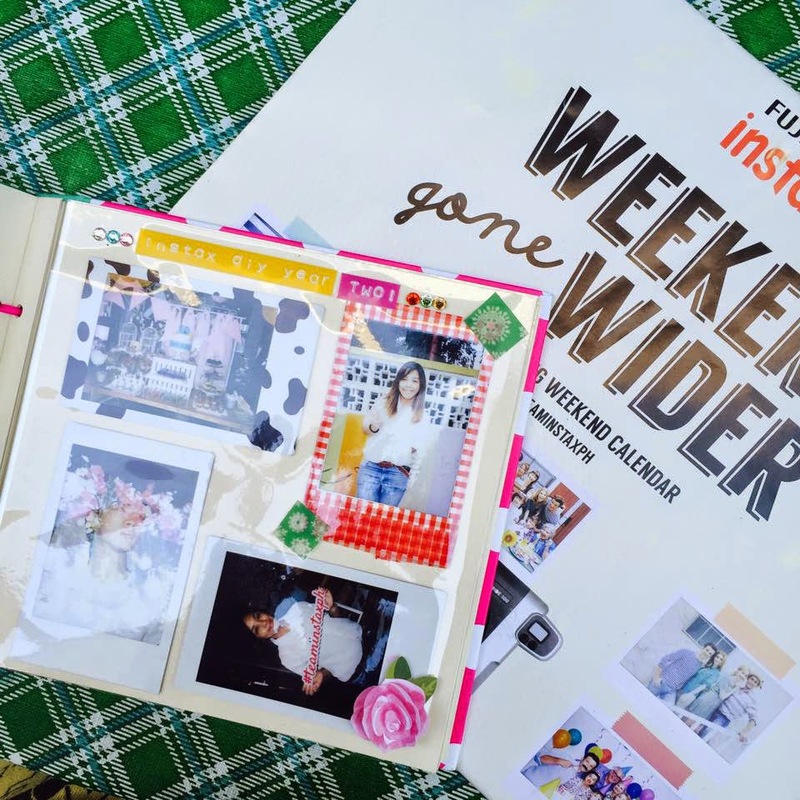 After last year's success in showcasing different ways of reinventing your Instax photos, this year, they showed off various approaches on how you can make use of your instax photos. Mr. Takuya Maeda never failed to make us all laugh with his quirky sense of humor. But other than that, he also imparted good news to everyone. 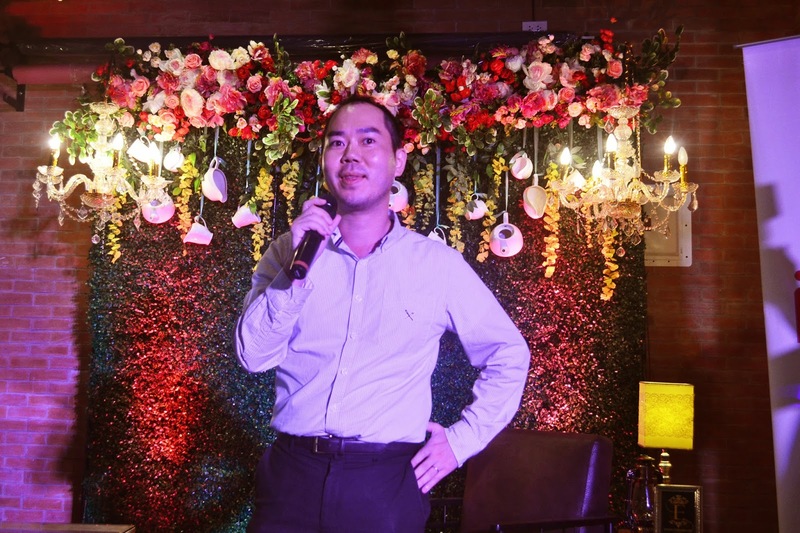 According to him, this year's Instax DIY Day will be bigger, better and bolder. 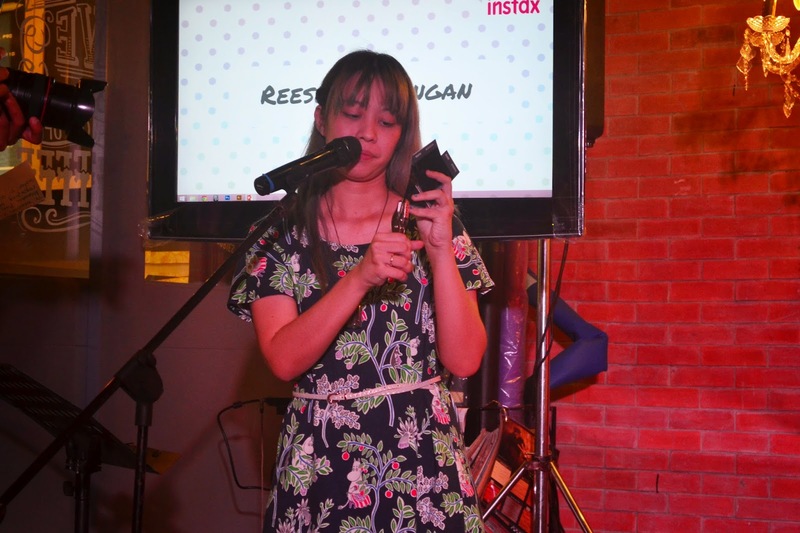 Reese Lansangan shared how Instax photos can be made as a keychain. It's as easy as binding photos, designing them and putting them in a small book ring. I find it so easy yet clever at the same time! Do you? 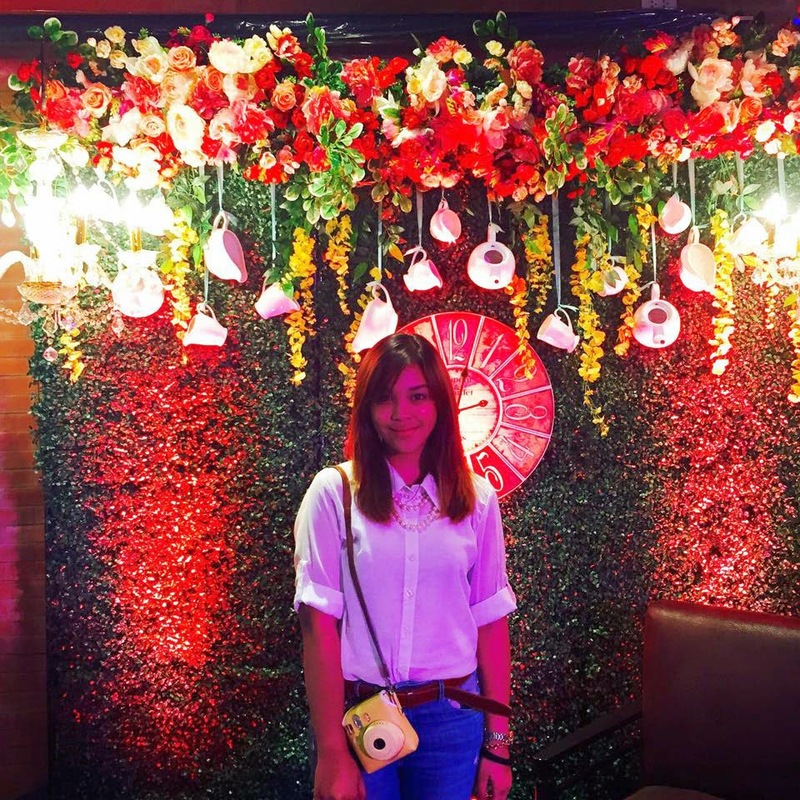 Verniece Enciso, Instax Ambassadress, also told us her way on how to make photos useful for OOTDs. 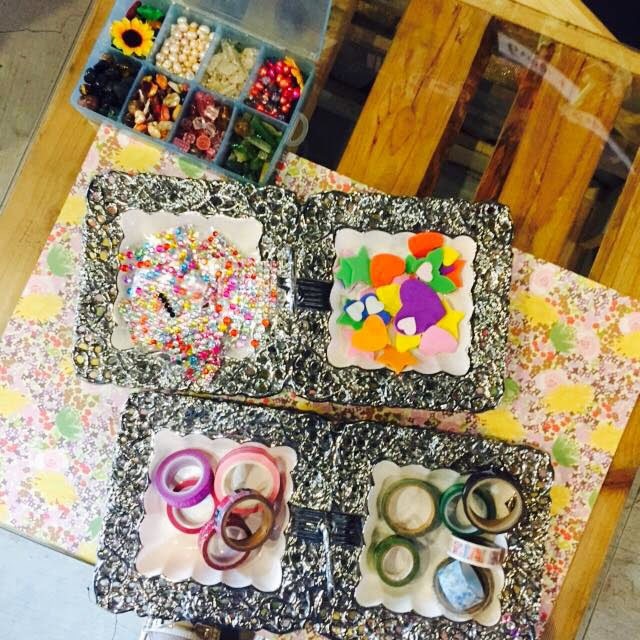 By using them as organizing photo labels to a cabinet, box or drawer. 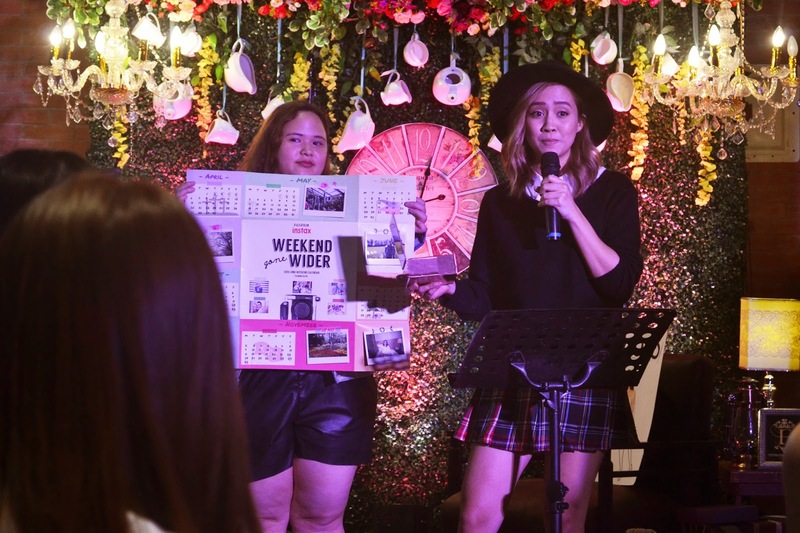 Camie Juan, on the other hand, shared how we can create our calendars more interesting by pasting our favorite Instax photos on every month. It can also be used to save dates for special occasions. This technique is something do-able since it'll be a nice way to recall memories for the whole year. 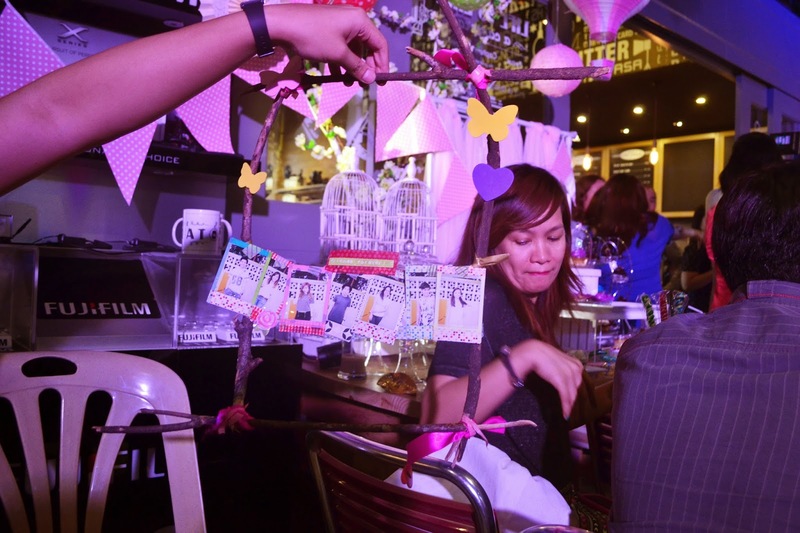 We were also challenged by the Instax team to come up with our own DIY. What can you say to our very resourceful Picture frame that we did in 15 minutes? 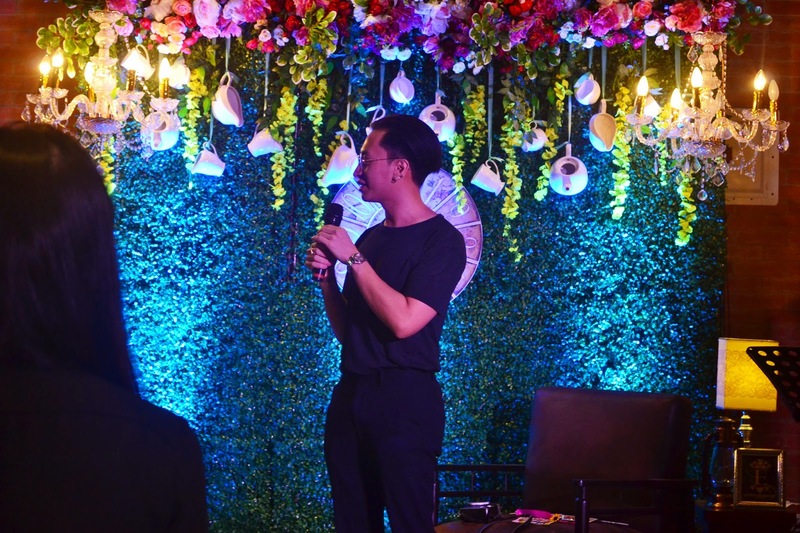 Lastly, RJ Roque, a fashion stylist and photo blogger, gave his word on how to enhance Instax photos. He gave a short workshop on Instax photos collages and double exposure. I love how great today ended! 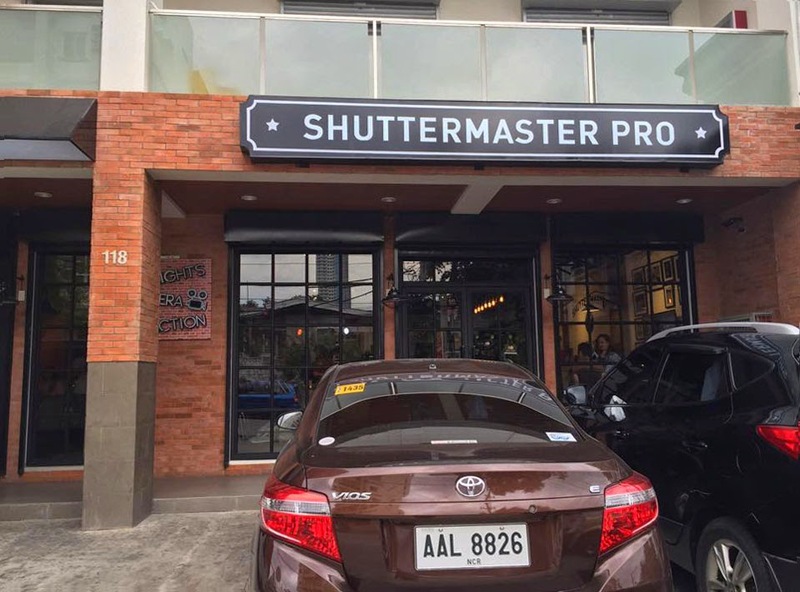 His techniques though can be achieved if you use an Instax Mini 90 camera. My hands are itching to finally get my hands on this unit. Hoping I can get one for myself soon! Love the fact that I can not just capture photos using my Instax Cam, but I can also preserve it and display it in my own way! 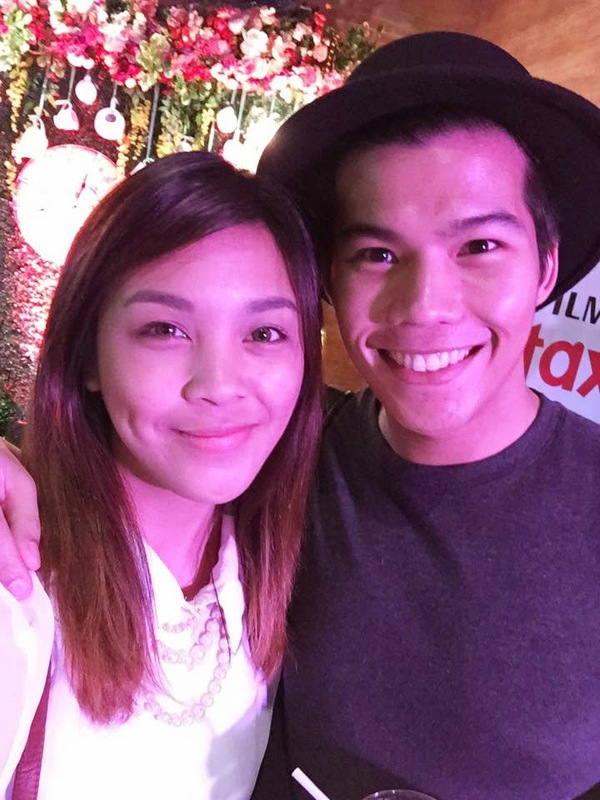 Thank you for the intimate, wonderful bonding for today, Team Instax! 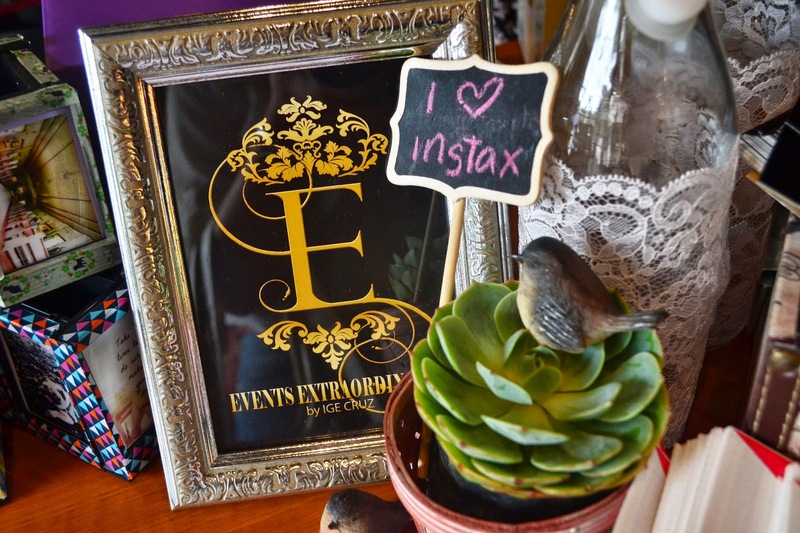 You can now also use the #InstaxMemory everytime you post your Instax photos on social media. Use the hashtag and tag three of your friends so that they can also join the fun! To know the upcoming legs of Instax DIY Year 2 nationwide, visit their Facebook page and get updated! 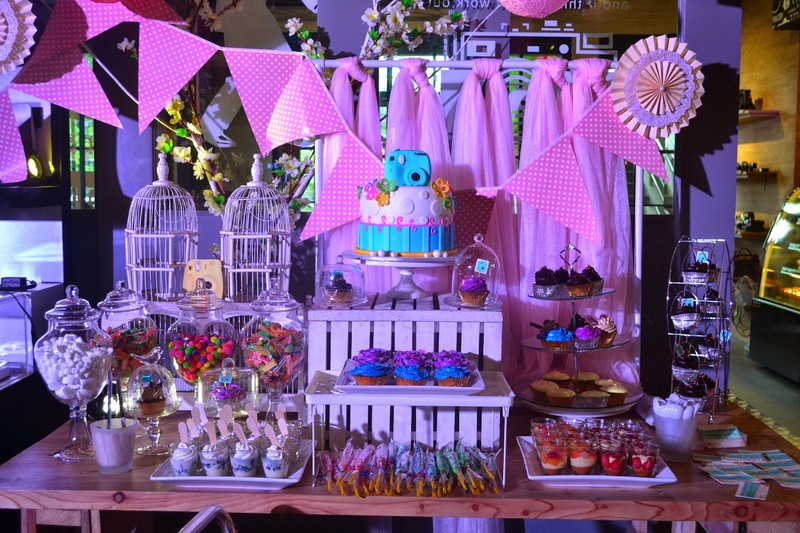 Potts Point Cafe: Now Open at SM Mall of Asia!